The Indian government has regulations concerning the use of bitcoin as a source of payment in India. The government hasn’t expressly made crypto -trading illegal but they have said that it cannot be treated as a legal tender. 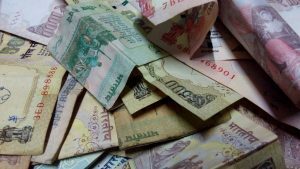 Recently the national bank in India began closing accounts linked to Bitcoin. You have to understand how to purchase bitcoin in India and outlined below are the ways to buy bitcoin or other cryptocurrency in India. You can use the same methods of purchasing bitcoin to sell bitcoin. You can make use of exchanges such as Coinsecure and Coinome to buy and sell bitcoin in India.